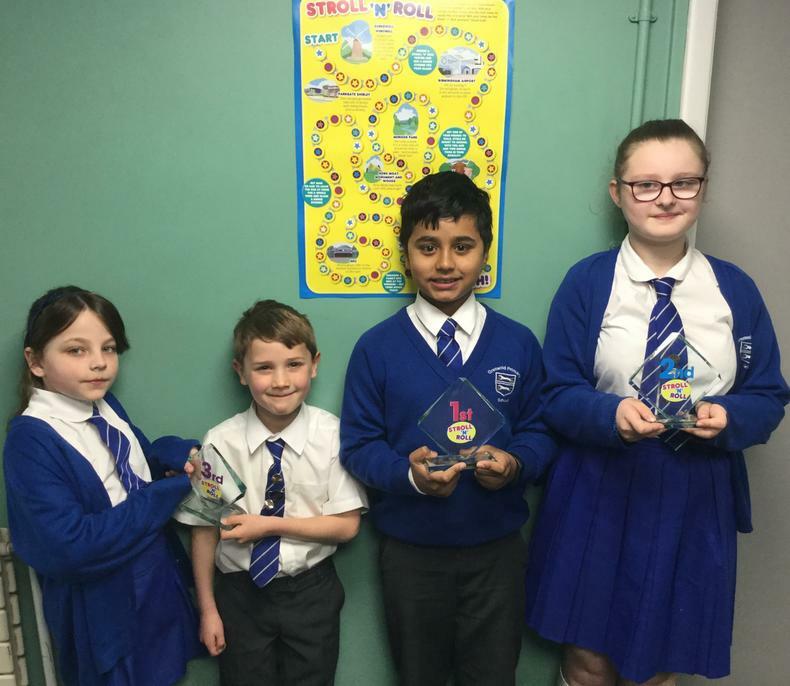 Congratulations to Willows (Y6) for winning the Walk to School Month 'Stroll and Roll' competition designed to promote healthier ways of travelling to and from school each day. Maples (Y6) were a close 2nd with Otters (Y2) and Wrens (Y3) equal 3rd. Other classes that have completed the chart include Skylarks (Y4) and Squirrels (Y1). 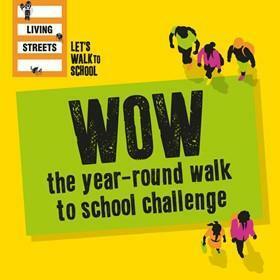 Greswold would like to thank all families who have attempted to work in partnership with school to promote healthier lifestyles and alleviate traffic congestion on Buryfield Road which in turn helps to safeguard all the children and their families even further. The children are continuing to log their mode of transport on Travel Tracker, over a four week period, in order to win a 'Living Streets' WOW badge. They will receive their results and hopefully their prize in the new term.